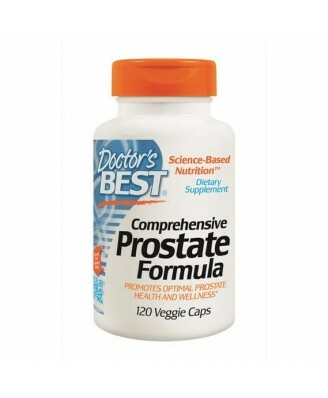 Comprehensive Prostate Formula contains potent levels of synergistic herbs, nutrients and phytochemicals that have been scientifically researched to support the health and wellness of the prostate gland. 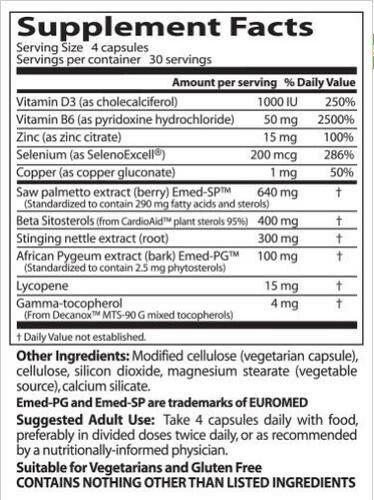 This formula incorporates premiere herbal extracts of Saw palmetto and Stinging Nettle root, CardioAid plant sterols, and SelenoExcell, a superior form of the mineral selenium, nutrients that have shown documented benefits for prostate health. 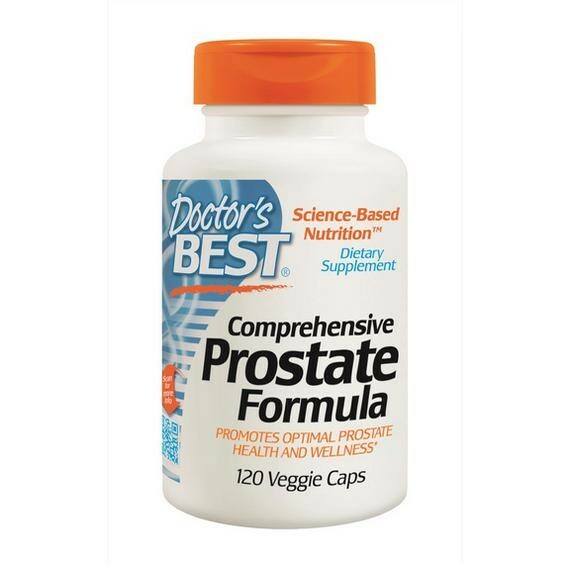 Comprehensive Prostate Formula contains potent levels of synergistic herbs, nutrients and phytochemicals that have been scientifically researched to support the health and wellness of the prostate gland. This formula incorporates premiere herbal extracts of Saw palmetto and Stinging Nettle root, CardioAid plant sterols, and SelenoExcell, a superior form of the mineral selenium.